Sounds Familiar then read through! Why 24/7 LiveSquare is a Must Have for Business Websites? In today’s modern business environment, technology plays a key role, and it is important for businesses to learn how to deploy useful technologies that can boost performance. 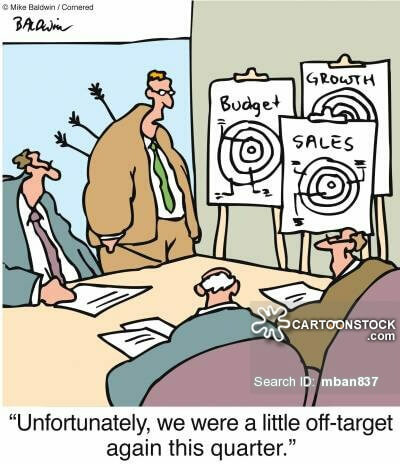 Every marketing strategy put in place should focus on cutting operational costs but at the same time, increase sales margins. Since businesses have taken their operations to online platforms, it is wise to deploy a live chat support solution to enable users get the support they need as it goes a long way to boost revenue. Latest research has indicated the benefits of having an online support helpdesk and why businesses should consider having this facility on their websites. Boost business sales: It has been proved that having online live chat support operators has assisted many enterprises to realize improved sales figures and maximize return on investment. Live chat facilities drive conversions that ultimately help to ensure that customer queries are promptly taken care of thus helping to bring in new sales. Ensure business success: Having live chat software on a website helps to build relationships with both new and existing customers which is critical for success of any business. 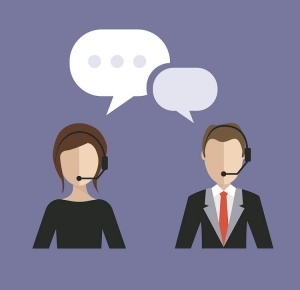 Unlike other slower communication channels, live chat makes it possible for a business to stay connected and quickly inform its customers of any promotions, sales or important announcements. These platforms enable businesses to know when customers visit a website while at the same time, provide information on previous chats. Simple to setup and use: Contrary to what people think, using help desk software on a website is not a difficult task to accomplish thanks to modern technology advancements. The process of installing chat widgets on a site is straightforward and doesn’t require any technical skills. Today, there are several chat apps that offer a simple way to have 24/7 live chat support for websites. The interface of help desk software is quite intuitive for both business agents and customers. Reduces time and cost of communication: Using live chat support operators allows a business to substantially cut down on costs and time spent on answering phone calls and sending emails in order to support customers. This help desk software solution is very cost effective because an agent can comfortably communicate with multiple clients via a single support window. Always on Standby day and night: For businesses that are required to operate on a 24/7 basis, having 24/7 live chat support for websites closes communication gaps because customers who require support on various issues can get in touch with a business at any time. This facility also allows enterprises to monitor and track their customers regardless of the time in order to ensure that optimum support is provided. LiveSquare Covers all key areas to support your website visitors with 24/7 Live chat support helpdesk,amazing analytics & website uptime tracking alerts.These key services make sure that you are not leaving any crack in the process.